Mr. Yen's video explanation of this concept. 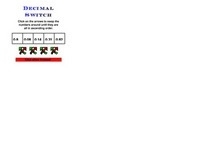 An interactive lesson from AAA math about ordering decimal numbers. 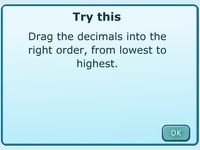 Decimal Gallery - order the decimals from lowest to highest. 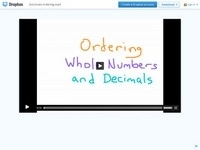 Another ordering decimals activity. 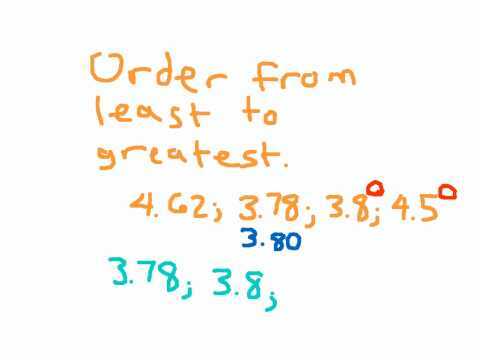 Hit refresh after you've finished to sort another four numbers.